I met Kelly on the first day of a new school, a new direction, a new start for my family. We had just made a huge decision to pull our kids from a really stable, established, old elementary school to a brand new charter school. It was the first of its kind in the entire state. 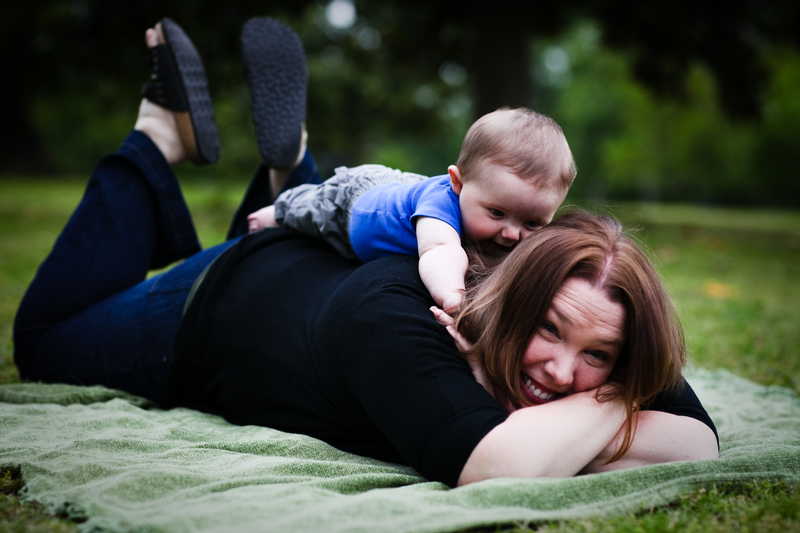 Josiah was nervous, things are always tricky with new…and then there was Kelly, his teacher, she was a force of light…and happy. The year ended up being hard because trailblazing is, there were SO many problems/challenges in the school but Josiah was thriving like I had never seen. I knew this teacher was some kind of magic. Her positivity, her grit, her joy was contagious. The year ended and she moved on to her next act of goodness. She started Happy Camper Productions. Happy Camper Productions exists to spread good cheer, unite the community, and help those who need it most. We work with local causes and organizations to host events, drives and collections. We host our own functions as well as energize existing programs by involving the Happy Camper Nation – our loyal members and overall do-gooders who look to make a difference, but don’t necessarily know how. At a new beginning again, the Kelly Elias and HCP force is moving, spreading their joy and goodness from the start. The very first Happy Camper Fest is on for THIS Saturday from 12-6pm at The Canal Turning Basin. 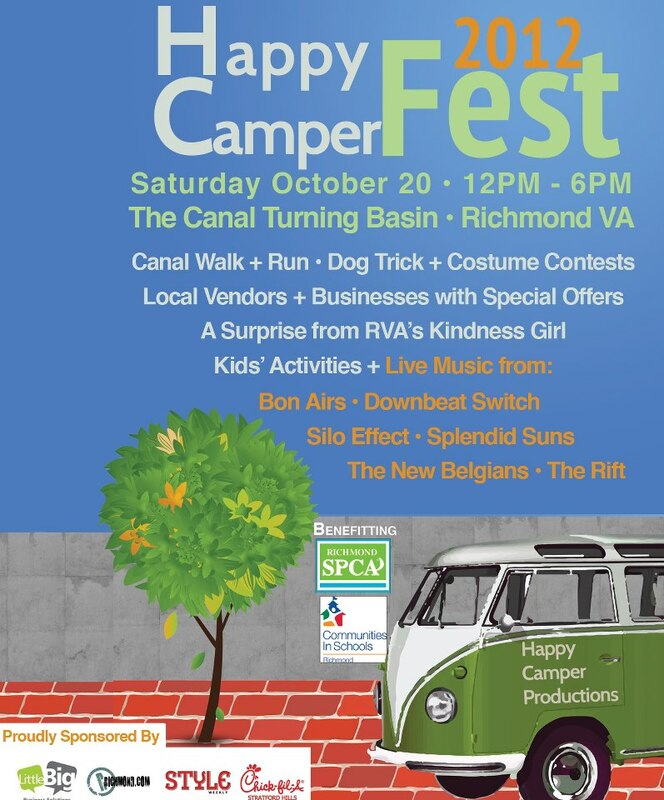 It will be an annual event held by Happy Camper Productions to celebrate everything wonderful in the Richmond area. The primary recipients of donations made through the fest this year will go to The Richmond SPCA has and Communities in Schools of Richmond . Don’t miss the Canal Run & Walk, Dog trick and costume contests, local artists/farmers, local bands, local businesses, local food /beverages, and much more. I am really excited because Kindnessgirl will be there with very rad kids from The James River High Guerrilla Goodness club. 2 really lovely students came to me this spring wanting to start the group after some amazing kindness stuff happened there last year…turns out 90 kids showed up at the first meeting last week. We’ve never done anything like this before but our tent will invite folks to think about happiness and kindness together and there will be a kindness mission for everyone to take away. Also excited to be handing out Kindness Changes Everything stickers (with love from Suzanne and I) AND Tag, You’re It RVA kindness game cards!